The island of the Gods is steeped in riches that are beyond material value, Here lush tropical landscapes, culture and tradition, art and theatre, contrast sharply with the simplicity of a rice-farming culture and the dynamism of a modern developing nation. Nusa Dua, Bali's premier resort, is known for its world class facilities and atmosphere of comfort and privacy. this oasis of luxury offers a wide range of dining and leisure opportunities. Inna Putri Bali is set on a wide of Nusa Dua. The extensive gardens landscaped around the original established trees, stretch right down to the best beach on the entire peninsula, perfect for swimmers and water sports lovers both high and low tides. The rhythms of Balinese life in the local community are echoed within the hotel, which as the name Putri (princess) suggests, assures you of a "royal" Bali experience. 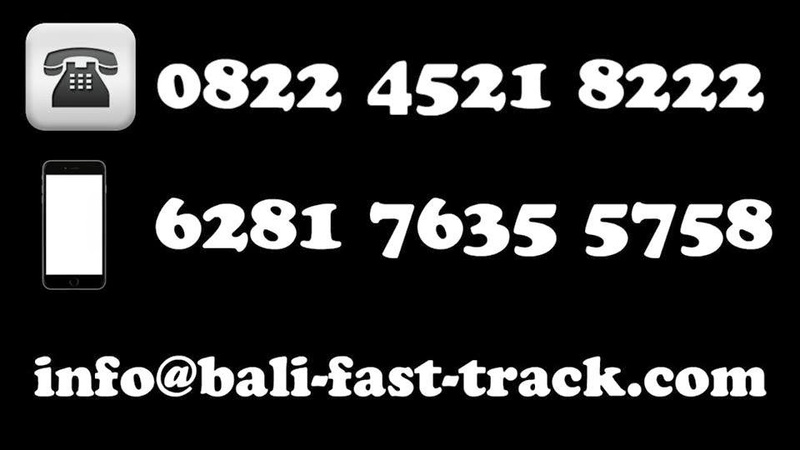 Only 15 minutes from Bali's International Airport Ngurah Rai. Each superior room, has a bedroom and An additional connecting room can also be arranged for families or couples travelling together. All rooms are in typical Balinese decor, with individually controlled air-conditioning, balconies, private bath/shower, three music channels, radio broadcast channel, colour television , TV cable, satellite transmission, direct telephone (IDD), mini bar, tea or coffee making facility and hairdryer. Deluxe rooms representing selected nice view on higher level floor, ideal for couples or families travelling together.All rooms are in typical Balinese decor, with individually controlled air-conditioning, balconies, private bath / shower, three music channels, radio broadcast channel, colour television, satellite transmission, direct telephone (IDD) mini bar, Tea & Coffee making facility and Hairdryer. Junior Suite, Have a comfortable lounge adjoining the bedroom and a large terrace, for entertaining after golf or working late without disturbing your partner. All rooms are in typical Balinese décor, with individually controlled air-conditioning, balconies, private bath / shower, three music channels, radio broadcast channel, colour television, satellite transmission, direct telephone (IDD), mini bar, tea & cofee making facility, and hairdryer. The Penthouse, is a duplex with kitchenette and bar as well as bedroom and lounge with spacious terrace - in case you feel like throwing a party. All rooms are in typical Balinese decor, with individually controlled air-conditioning, balconies, private bath / shower, three music channels, radio broadcast channel, colour television, satellite transmission, direct telephone (IDD) mini bar, tea & coffee making facility, and hairdryer. The Garden Cottages, offers the ultimate in privacy - your very own 'home away from home'. All rooms are in typical Balinese decor, with individually controlled air-conditioning, balconies, private bath / shower, three music channels, radio broadcast channel, colour television, satellite transmission, direct telephone (IDD), mini bar, tea & coffee making facility, and hairdryer. Each Two Bed Room Suite has a bed room and an extra large lounge ideal for families or couples travelling together. An additional connecting room can also be arranged. All rooms are in typical Balinese decor, with individually controlled air-conditioning, balconies, private bath / showerthree music channels, radio broadcast channel, colour television, satellite transmission, direct telephone (IDD) mini bar, tea & coffee making facility and hairdryer. The Beach Cottage, offers the ultimate in privacy, and has a private inner courtyard as well as an upstairs room that makes a handy study, or reading room - your very own 'home away from home'. All rooms are in typical Balinese decor, with individually controlled air-conditioning, balconies, three music channels, radio broadcast channel, colour television, in-house video system, satellite transmission, direct telephone (IDD) and mini bar.